Retail sales of craft beer rose 7% in 2018, to $27.58 billion, according to the Brewers Association, a trade group representing thousands of small, independent brewers. That sales surge helped craft brewers to 24.2% share of the $114.2 billion U.S. beer market. That's up from 23.4% last year in a basically flat beer market. Last year, the total U.S. beer market hit $111 billion, the association estimates. The number of breweries in the U.S. also continues to grow and craft brewers are making more beer, producing 25.9 million barrels, up 4% over 2017. Craft brewers also grew their share of beer volume to 13.2%, as overall beer product dropped 1%, the association says. 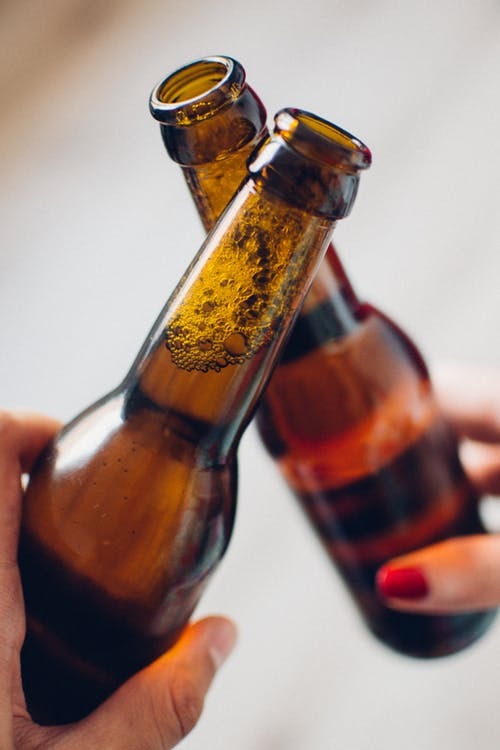 The statistics delivered a "mixed story," said Bart Watson, chief economist for the Brewers Association, which released its annual industry statistics Tuesday. "Certainly a category that adds a million barrels and grows share even as overall beer saw volume losses in 2018 that is a positive sign," Watson said. "But it is certainly a slower growth market, even for a growing category like craft, and a more competitive than we have seen in the past." Craft breweries have seen double-digit growth until 2017 – retail sales rose 16% in 2015 and 10% in 2016. "We continue to see beer lovers demand more fuller-flavored beer from small and independent brewers," Watson said, "but that growth level isn’t what it has been and that is going to pose challenges for breweries that build their business model around large chunks of growth." The number of small, independent breweries, microbreweries, and brewpubs increased to 7,346 in 2018, up from 6,490 at the end of 2017. During 2018, 1,049 new breweries opened while 219 closed, a closing rate of 3%, the association says.